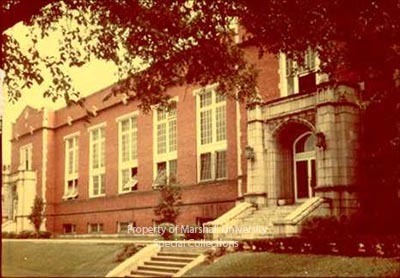 Third building constructed on Marshall’s Huntington campus. 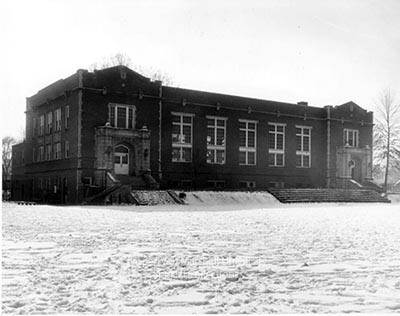 Original Physical Education Building; designated Women’s Gym and Physical Education Building in 1961, when Gullickson Hall was built. Original appropriations in 1915. Demolition/Razed Date: razed in 1982.